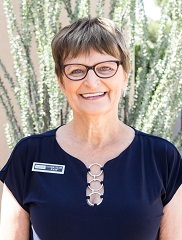 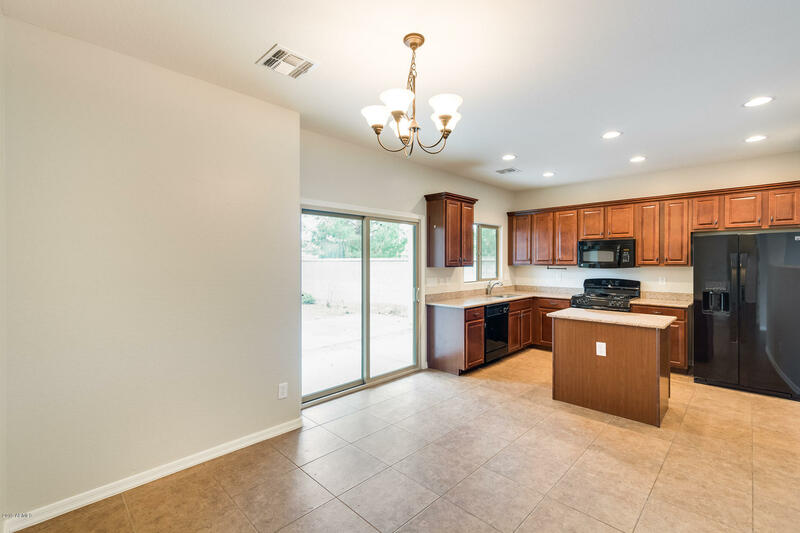 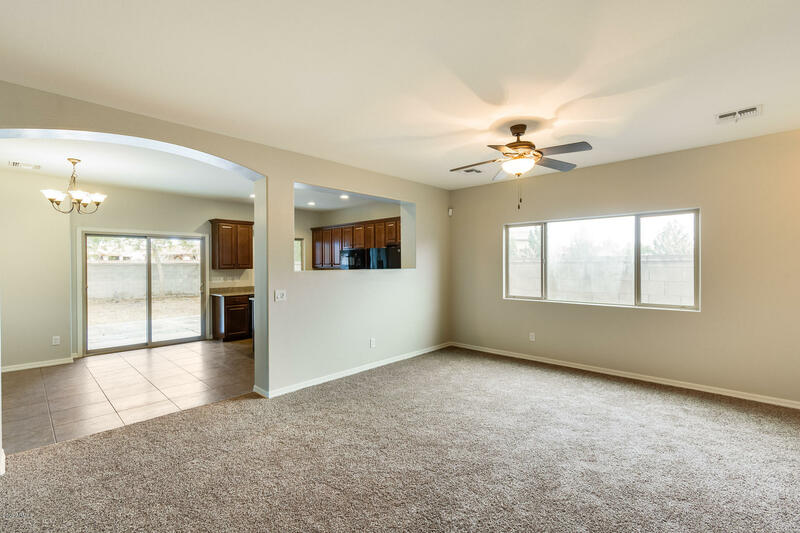 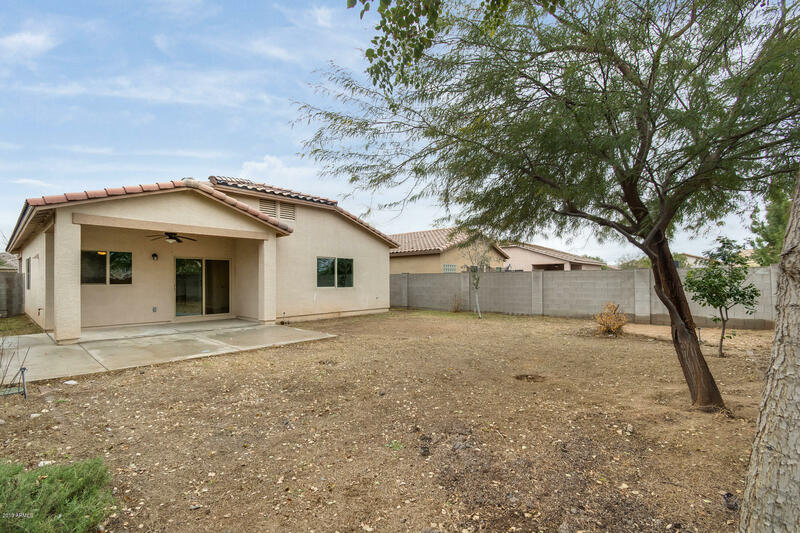 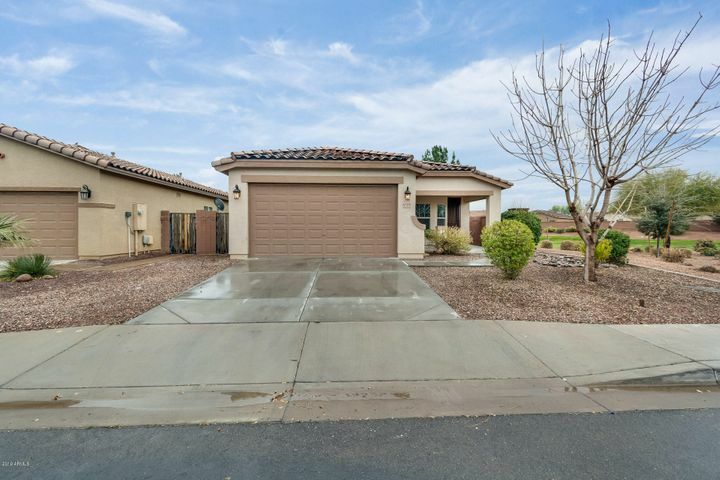 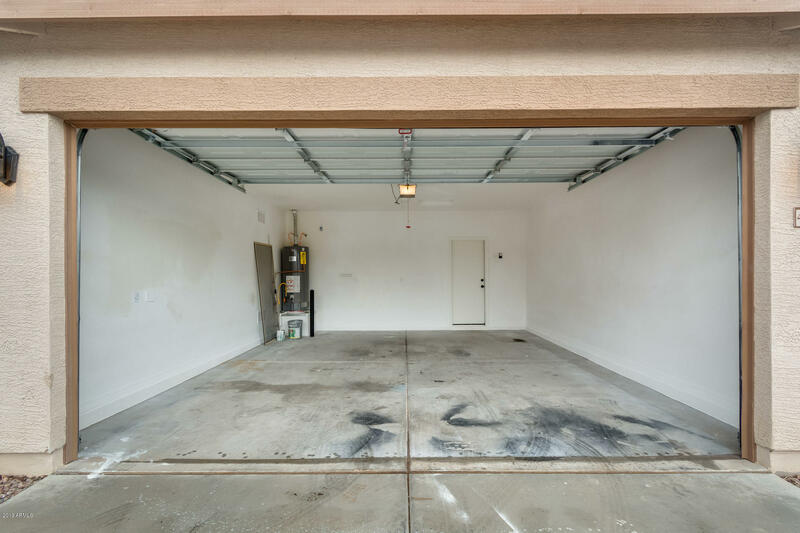 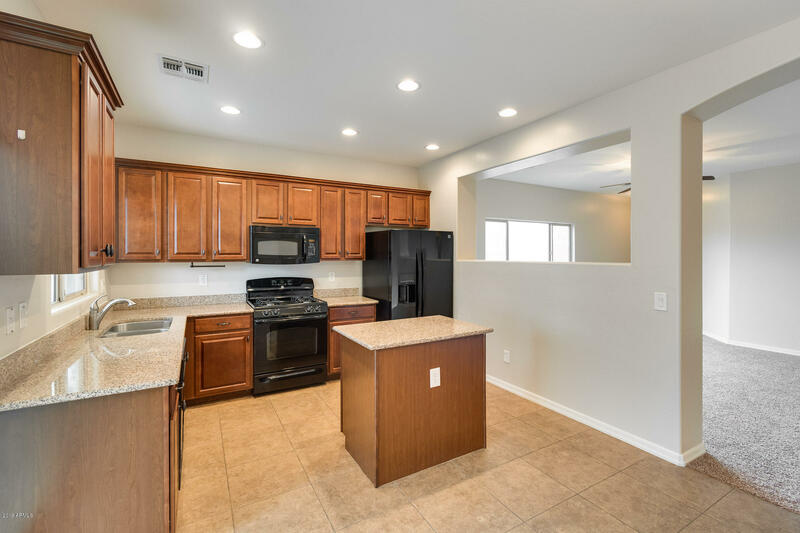 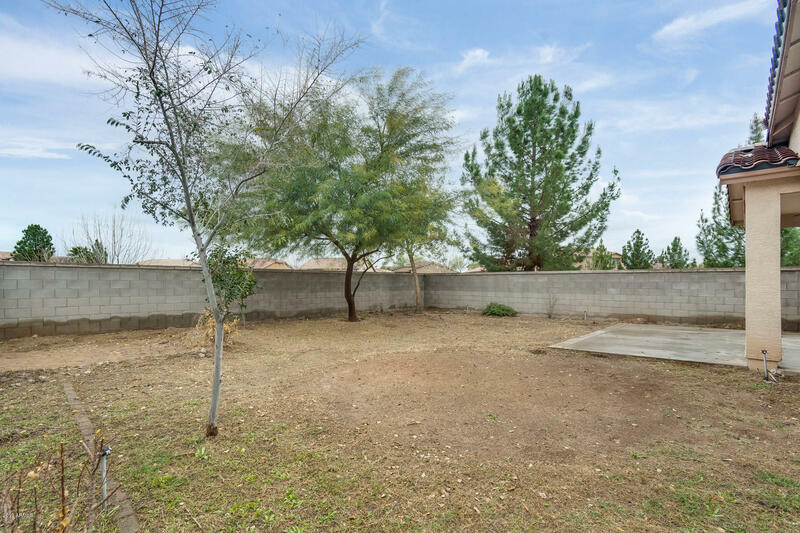 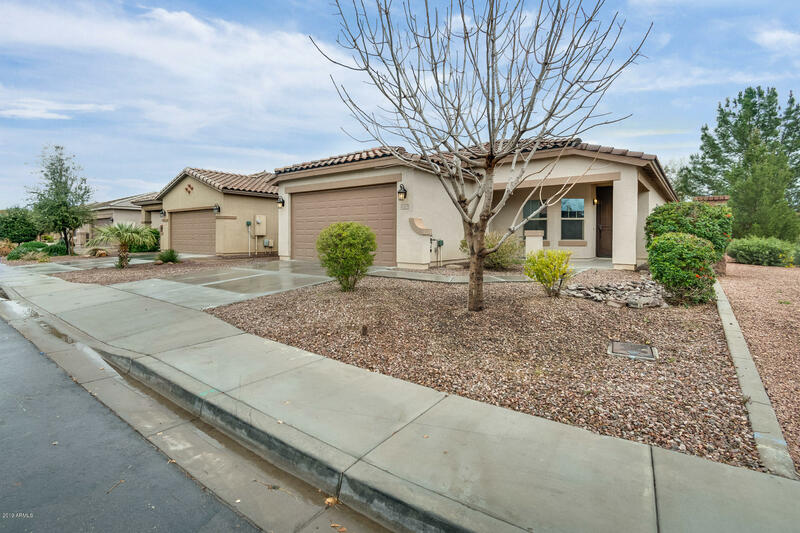 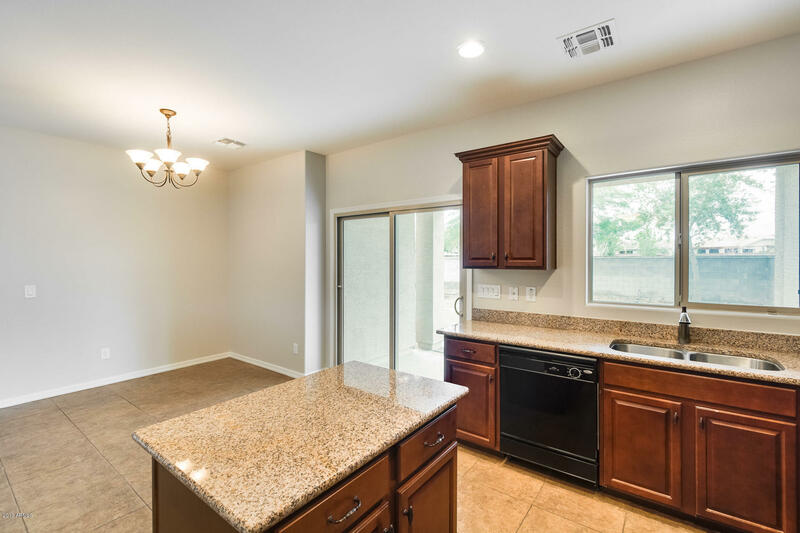 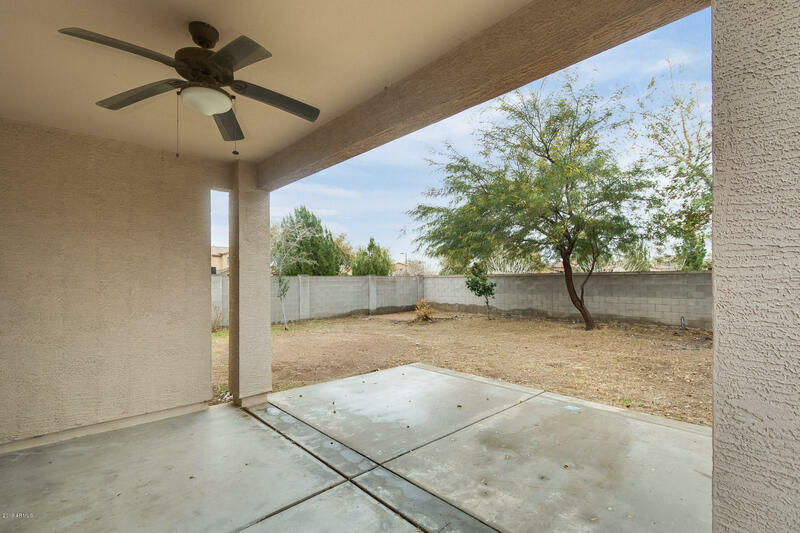 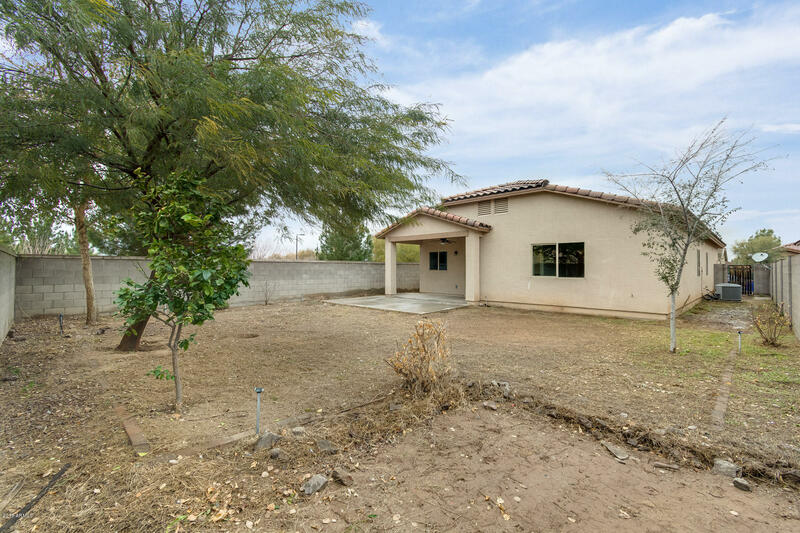 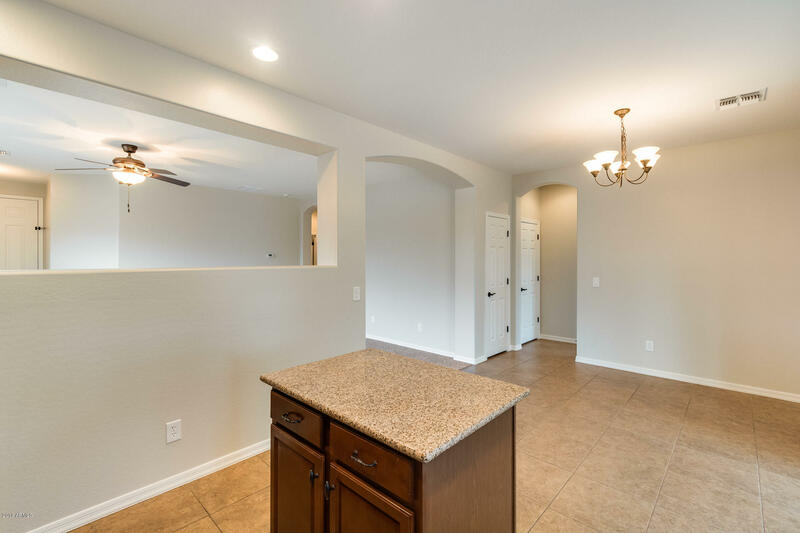 Charming 4 bed, 2 bath home in San Tan Valley! 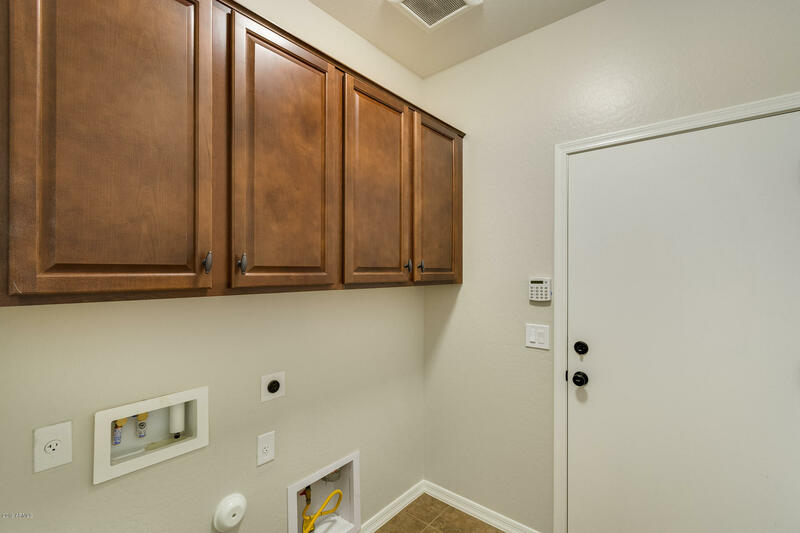 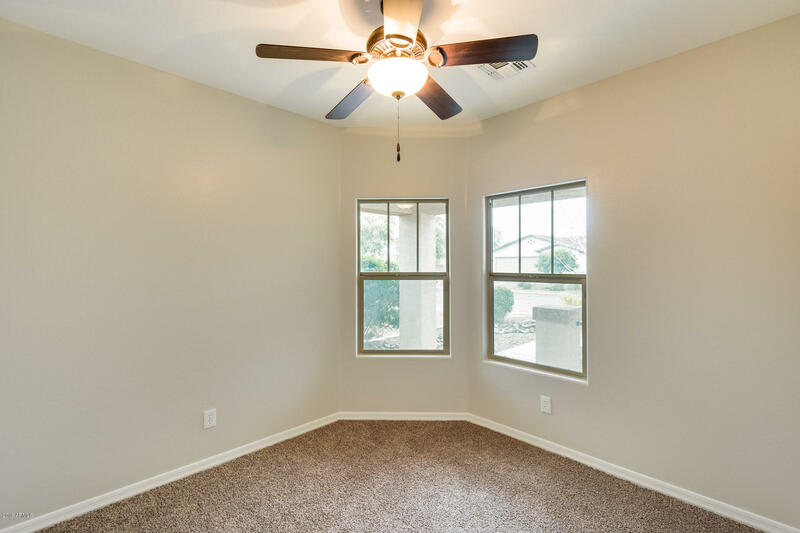 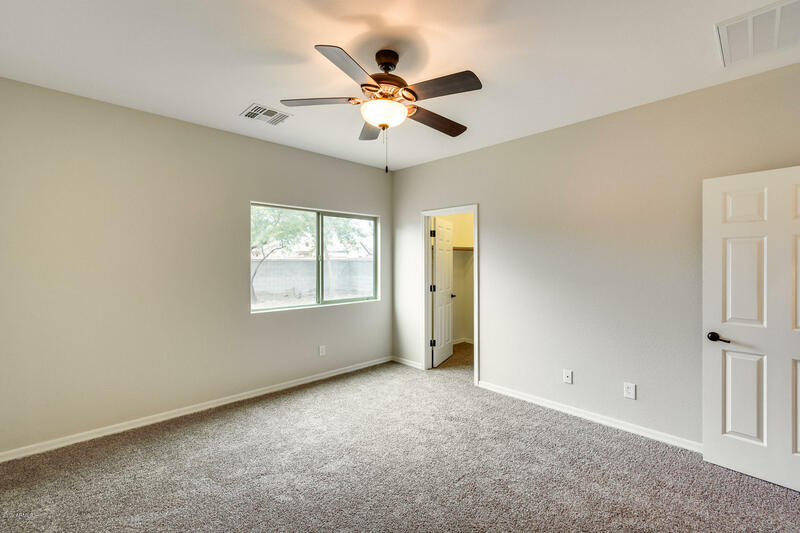 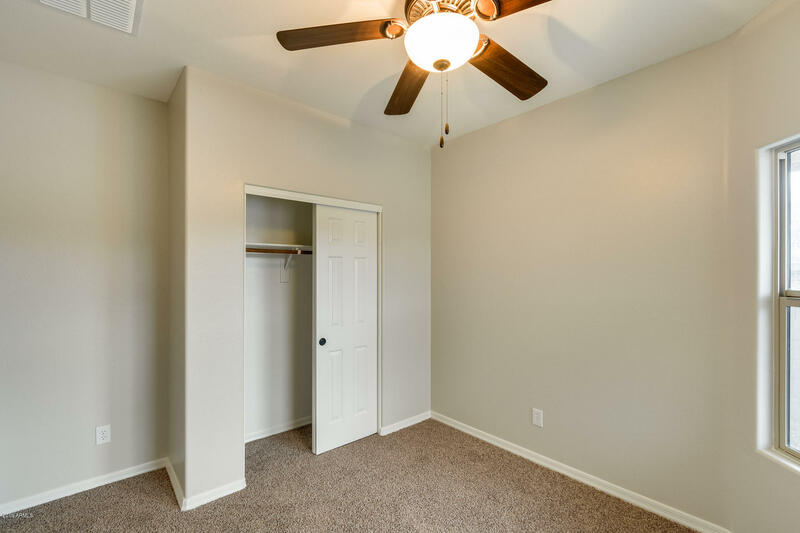 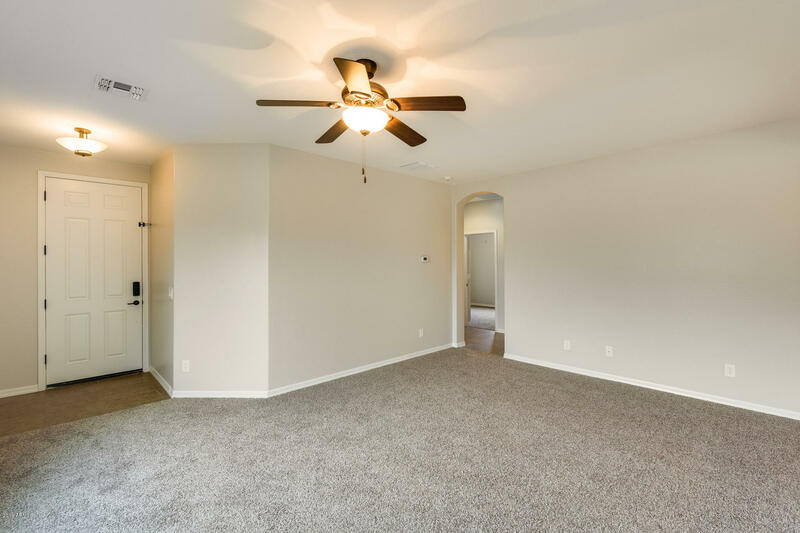 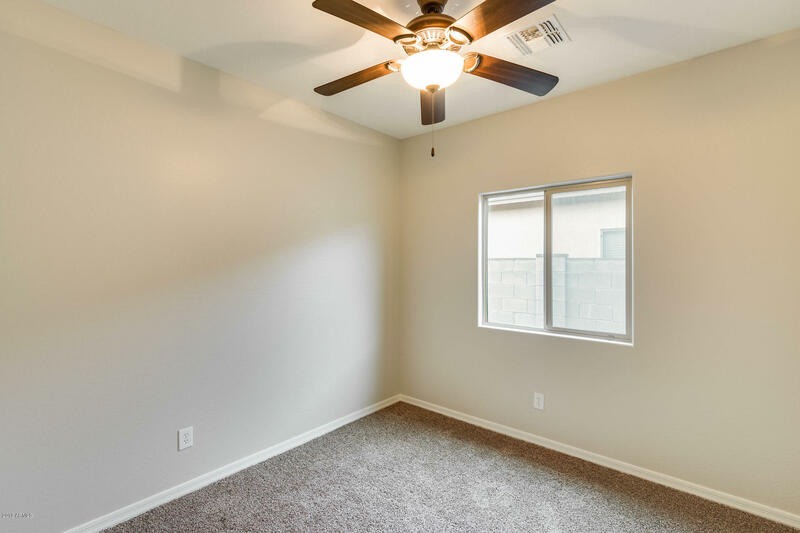 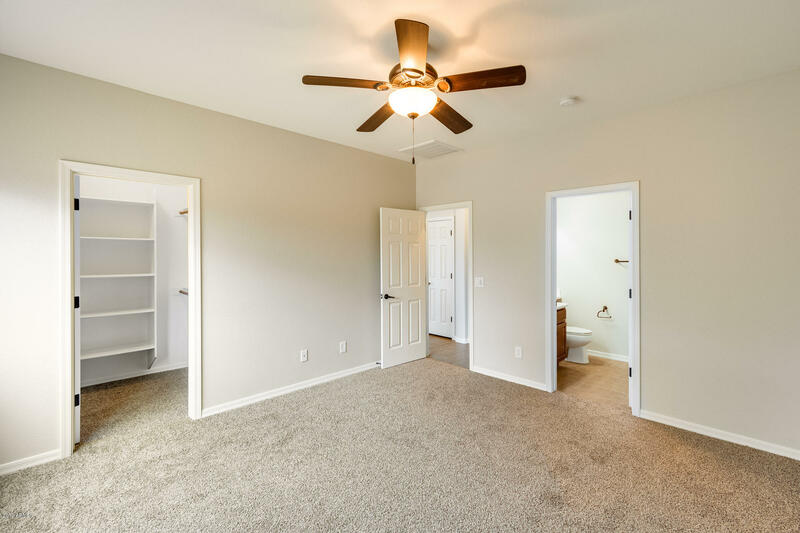 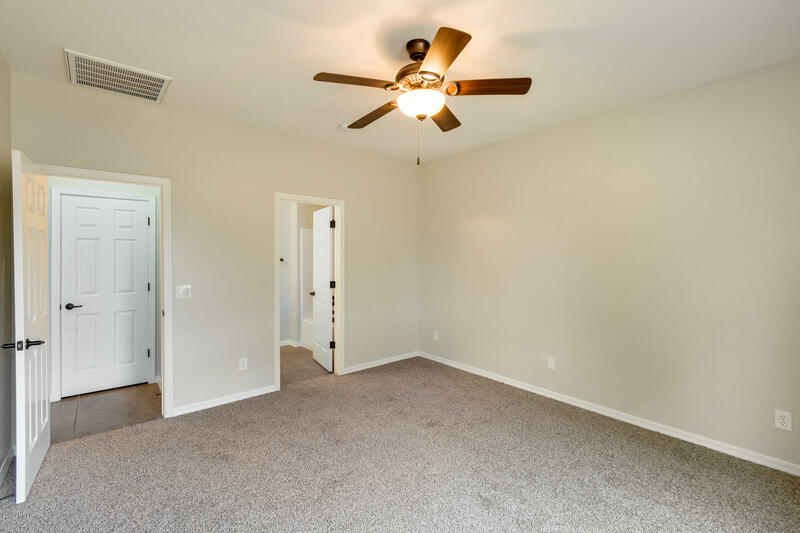 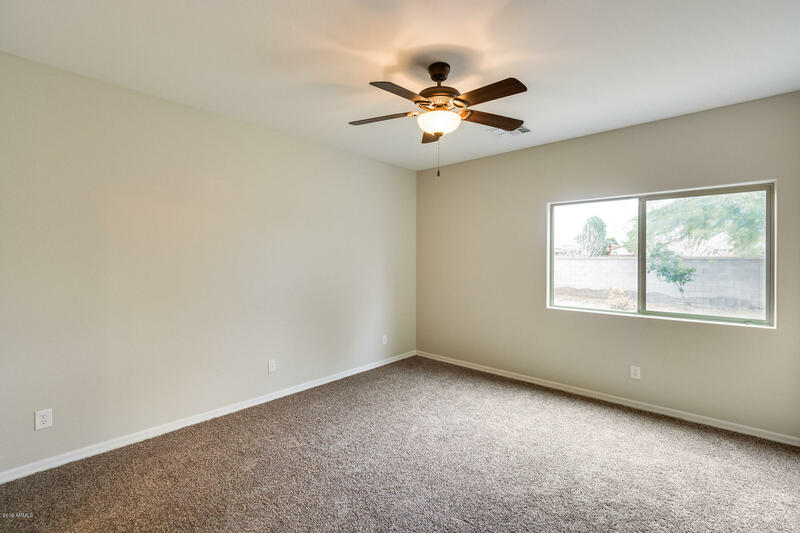 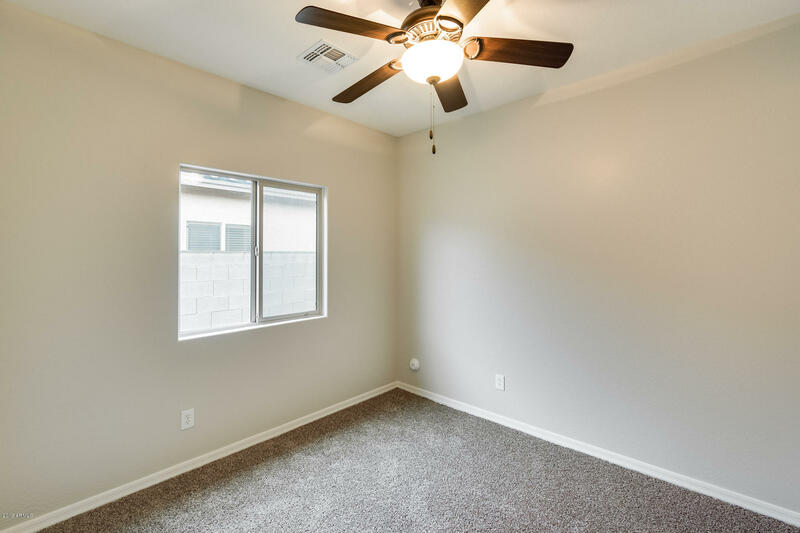 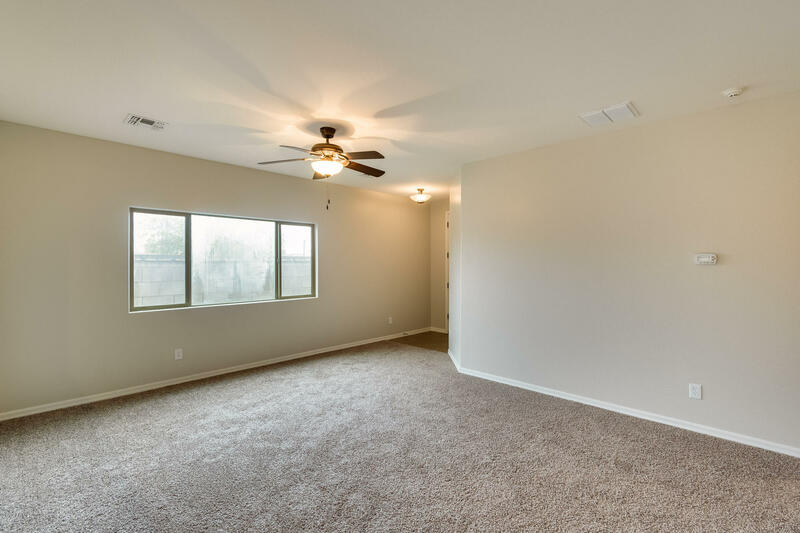 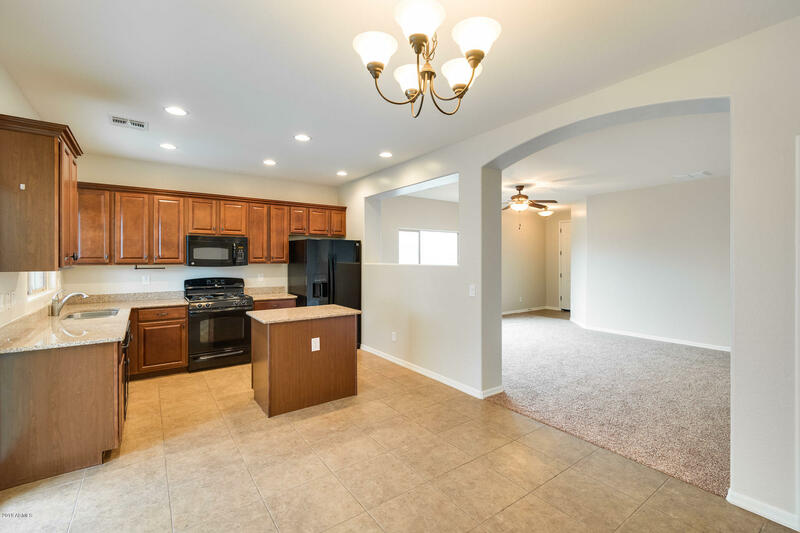 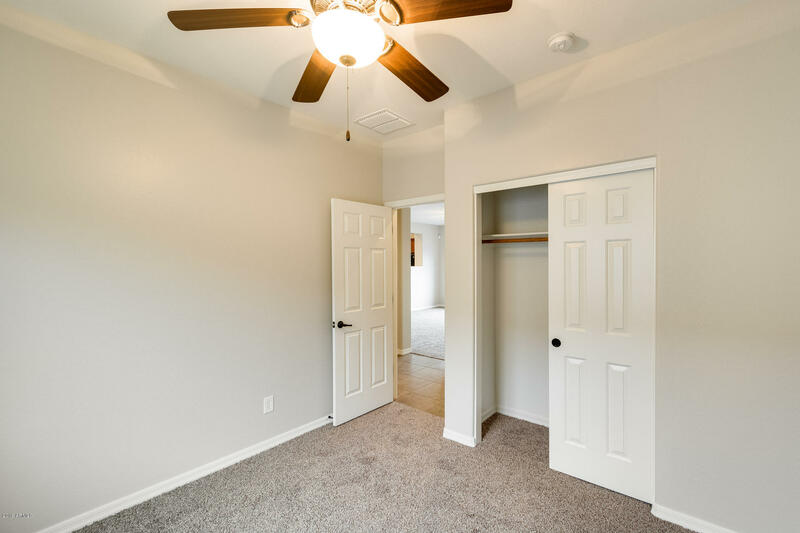 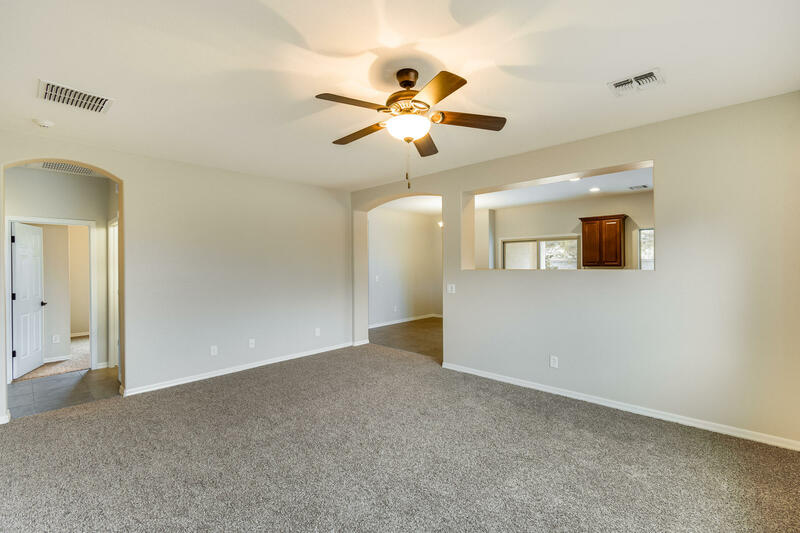 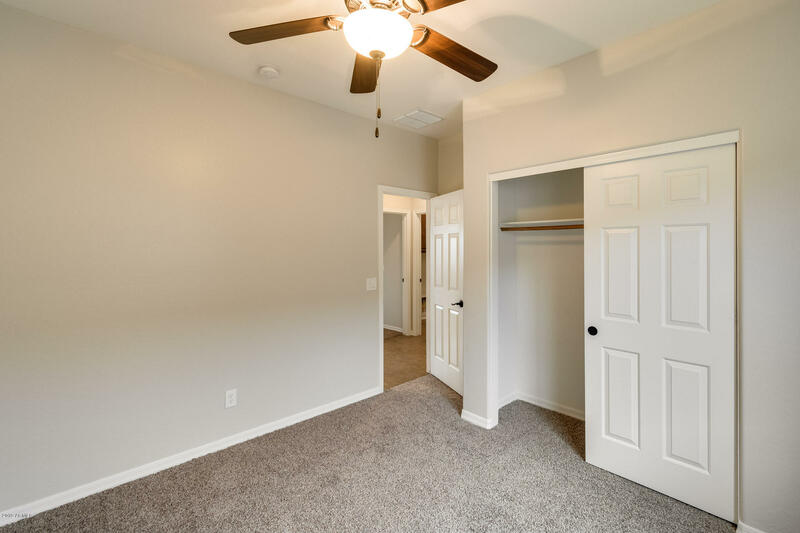 This home feels like new, with all of the attention to detail, new carpet and new interior paint! 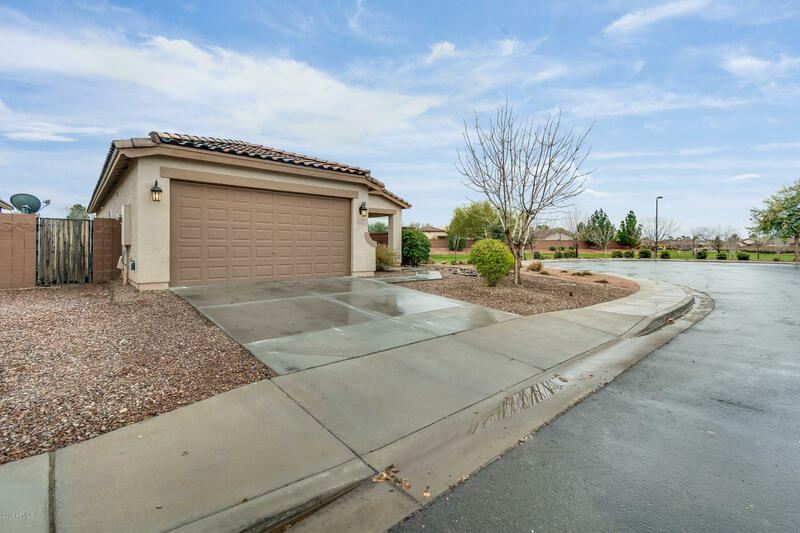 This home sits on a cul-de-sac; just walking distance to the community park, BBQ area, and sports courts! 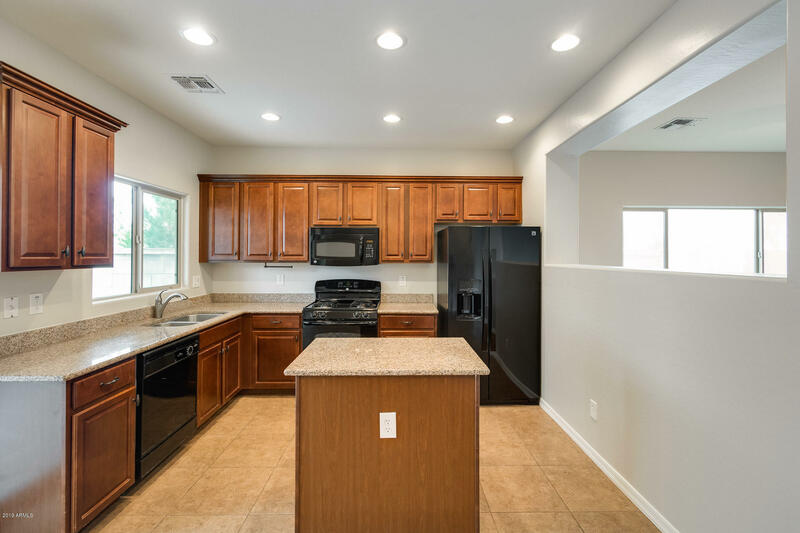 Your new home has a lovely kitchen, with raised panel maple cabinets, an island, and granite countertops. 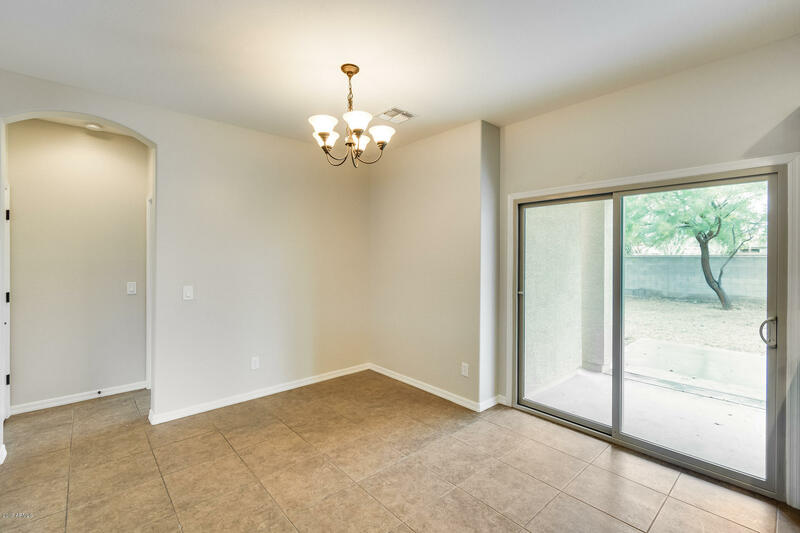 You are easily able to serve up food without missing a beat with the open layout to the living and dining room. 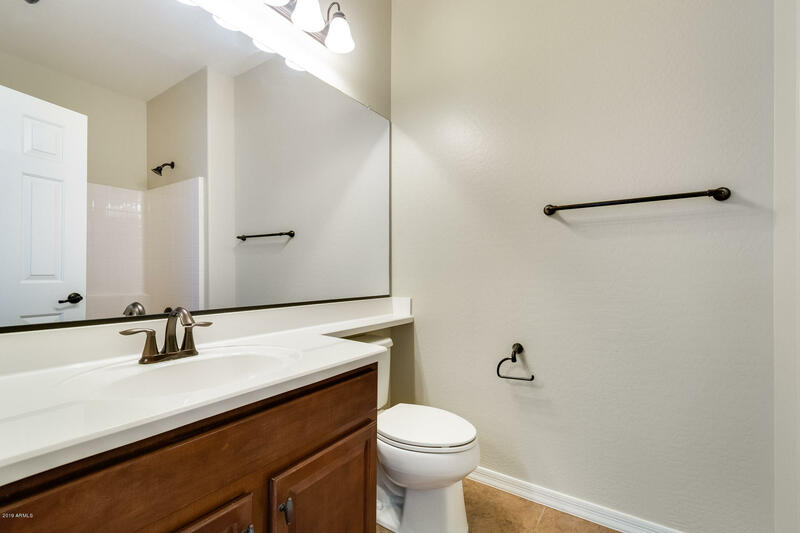 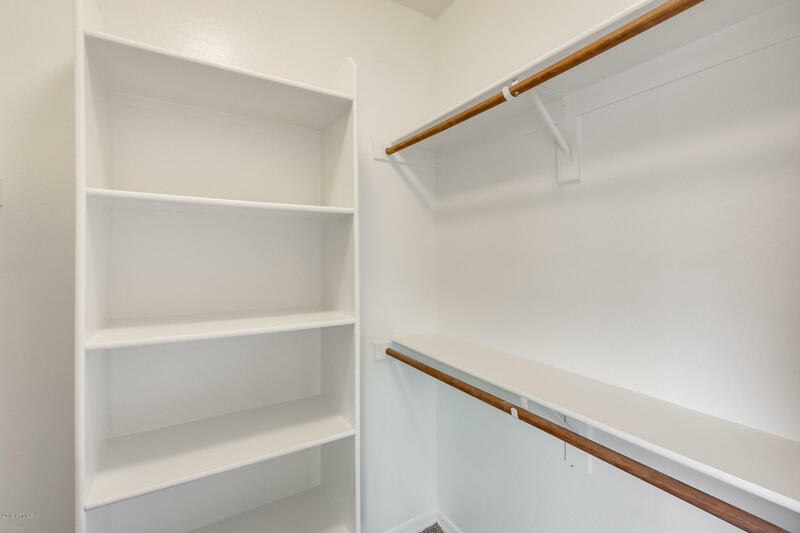 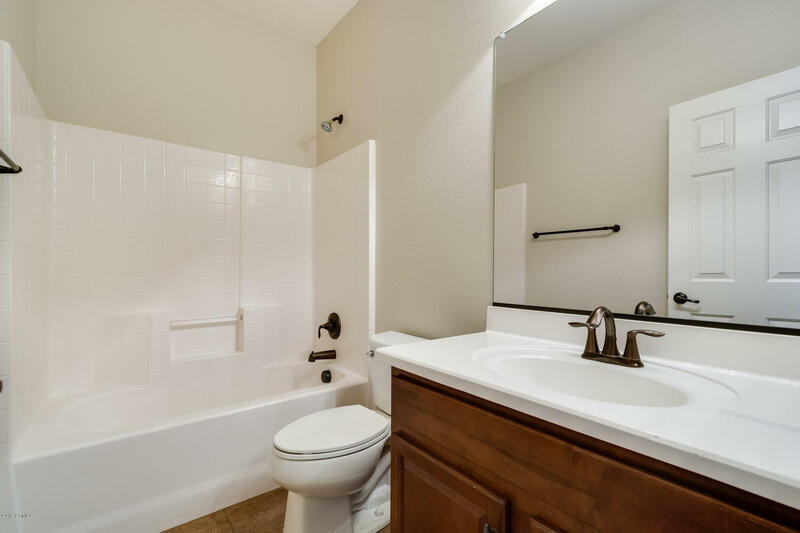 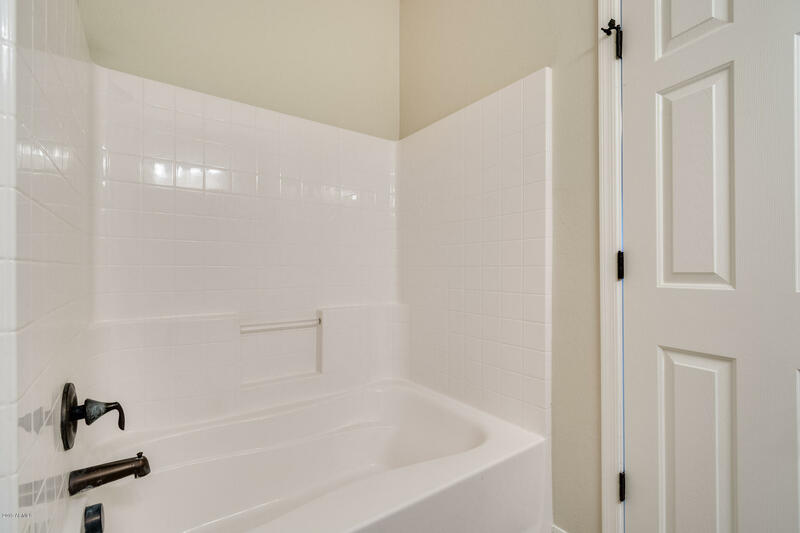 The master has fabulous double sinks, a relaxing shower, a walk-in closet and much more! 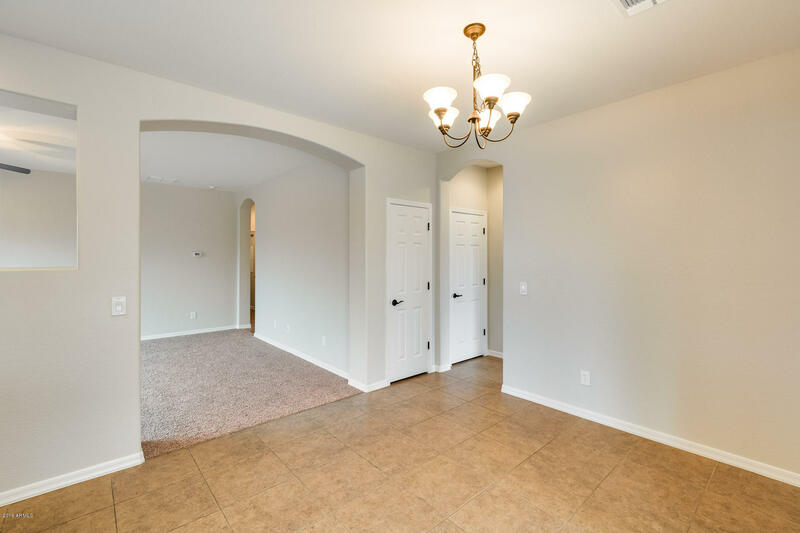 Lovely 20-inch tile, crown molding and beautiful finishes everywhere make this home stand out from the rest! 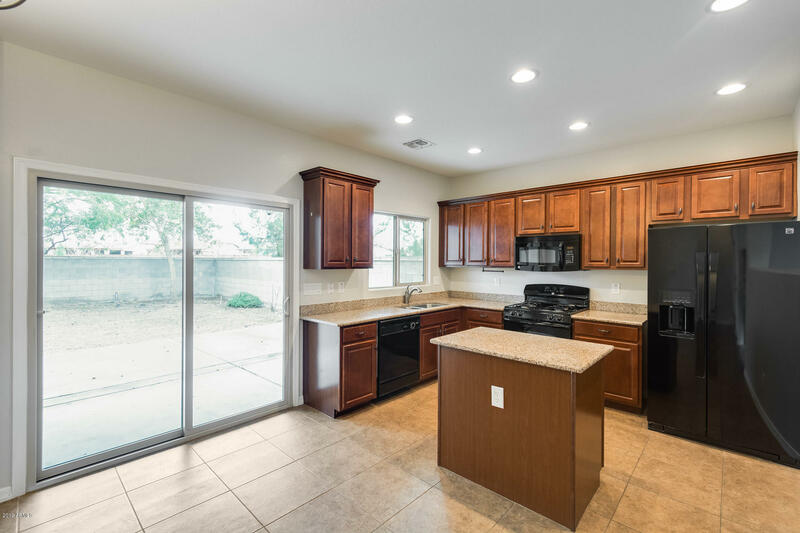 Visit this home today!